猫 シ Corp. - Family, Work, Shop! 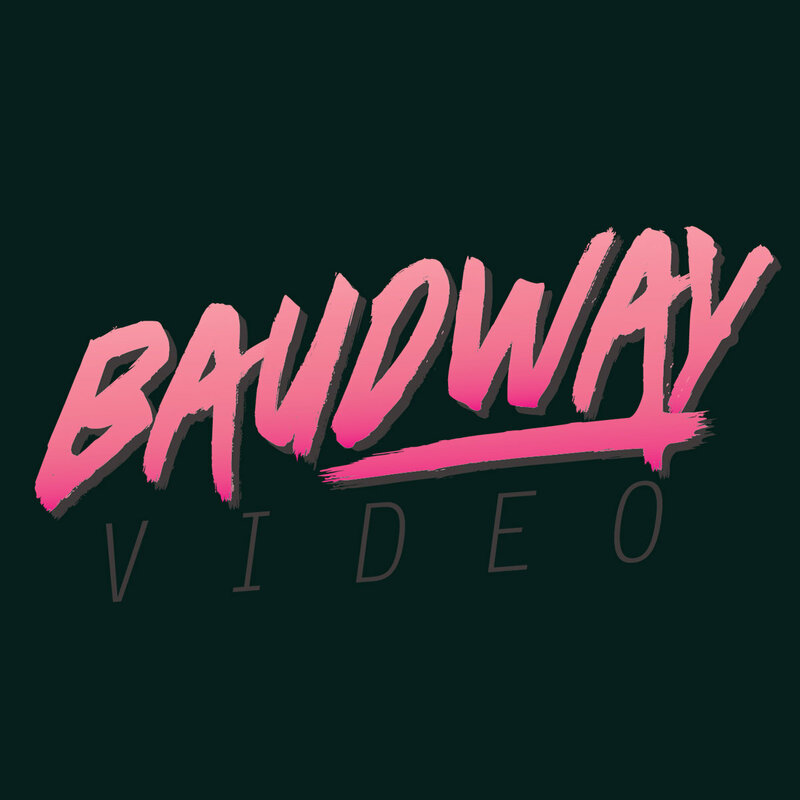 Proud to be one of the first Vaporwave VHS labels in the world. Striving to offer a quality product.